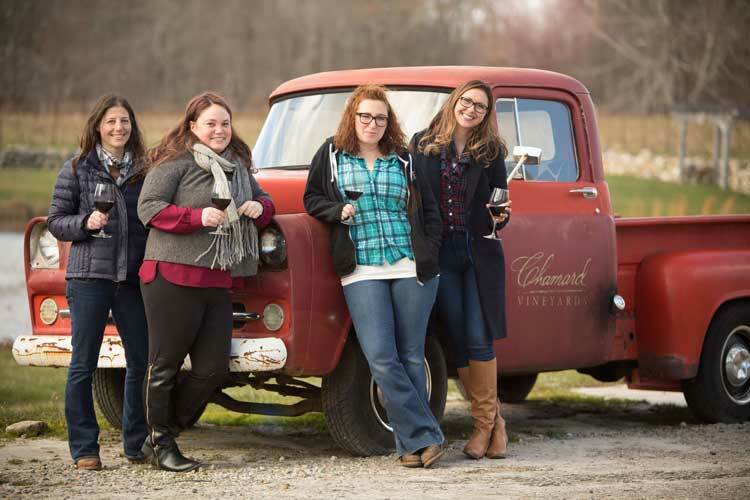 As the fourth generation in the Musto family business, Christina Musto is on this episode of the podcast to talk about what Musto Wine Grape Company has available for home and commercial winemakers in New England and to discuss her role as a founding member of Women Winemakers of Connecticut. 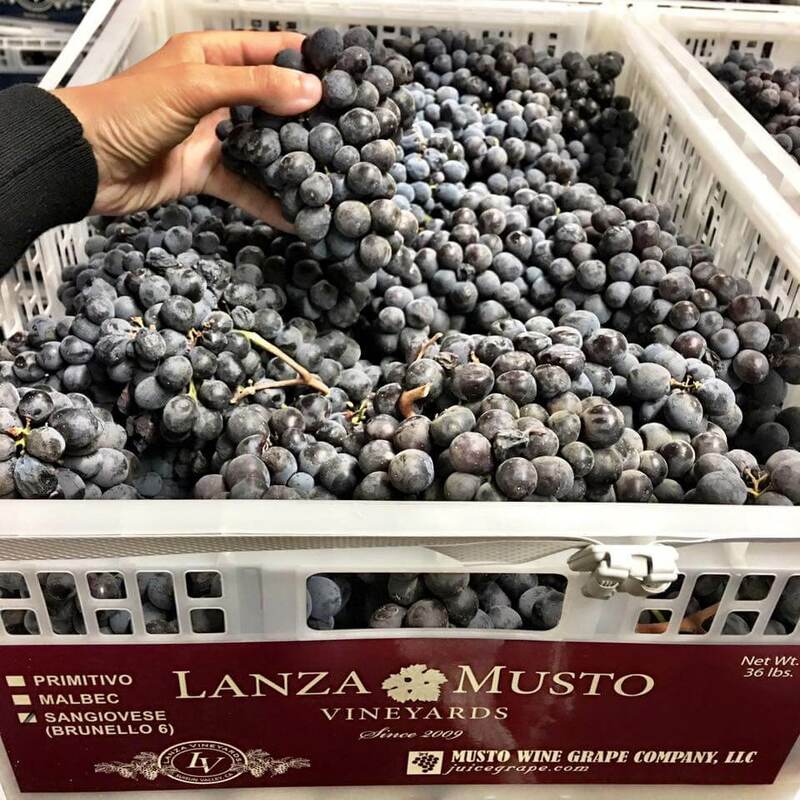 Musto is the largest and oldest wine grape and juice distributor in New England, with their own vineyards in Suisun Valley, CA and long-standing contracts with growers in Lodi, Central Valley, Napa, Sonoma, Mendocino, and Washington State. 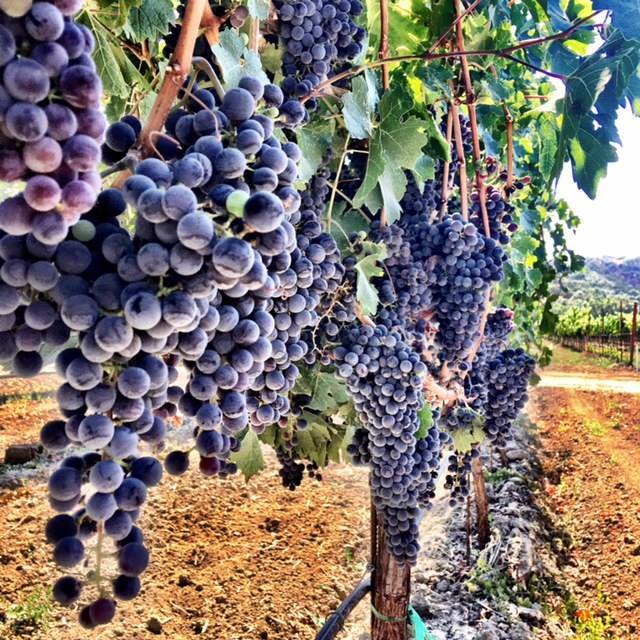 They also supply fresh grapes, frozen must and juice from Chile, Argentina, Italy, and South Africa. 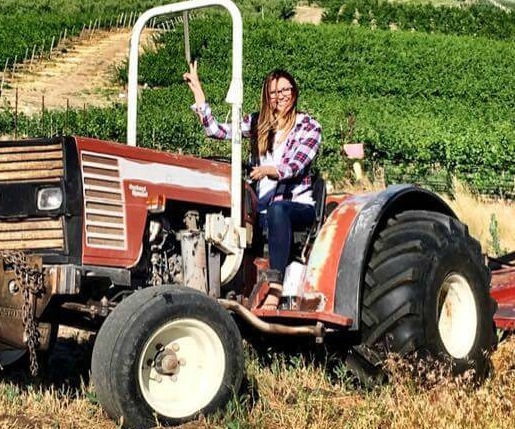 Christina, who has her Wine Business MBA from Sonoma State University, runs marketing and sales at Musto Wine Grape Company and has deep understanding in the details of helping customers make wines from Musto's inventory of grapes and equipment. This podcast is brought you by Musto Wine Grape Company. 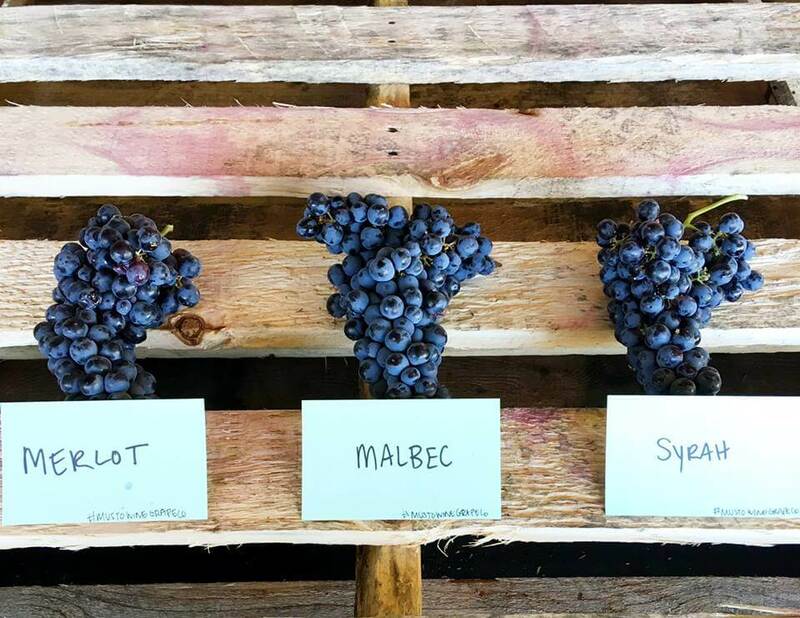 Musto is the largest and oldest wine grape and juice distributor in New England, with their own vineyards in Suisun Valley, CA and long standing contracts with growers in Lodi, Central Valley, Napa, Sonoma, Mendocino, and Washington State. 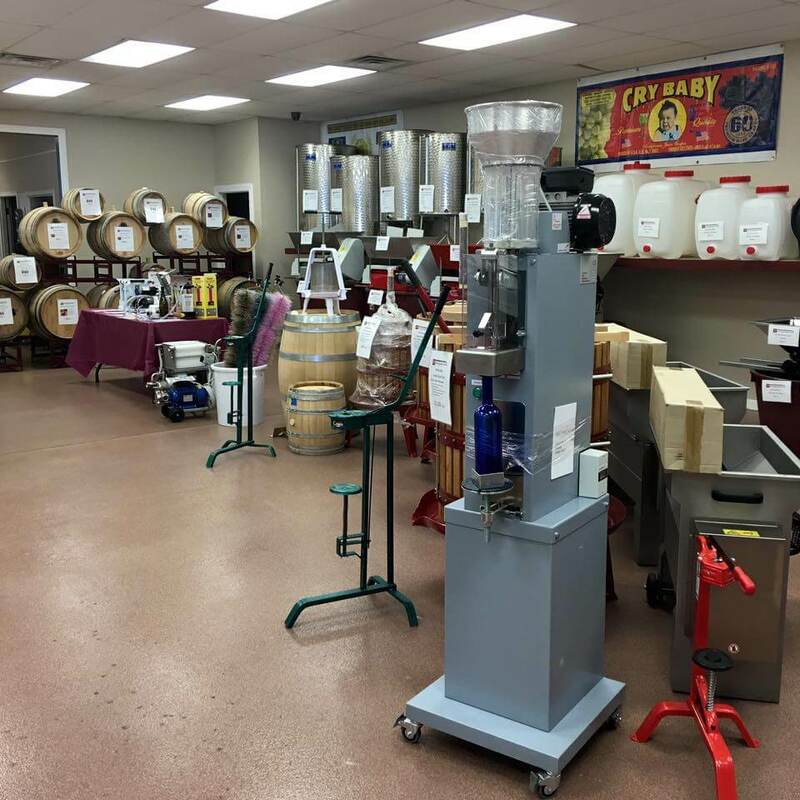 Musto services all aspects of the industry for wineries and home winemakers. 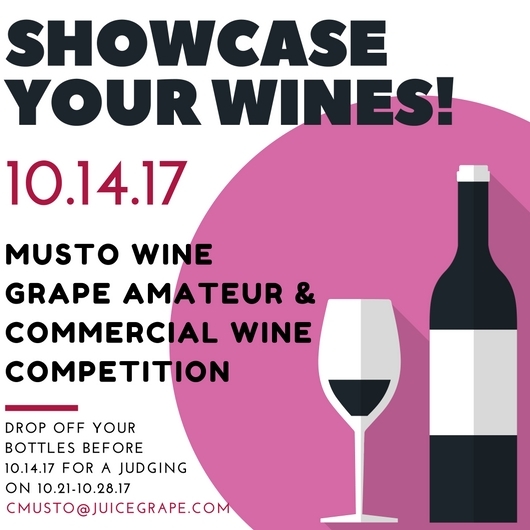 Whether you need grapes, juice, equipment, chemicals, or winemaking help, Musto is there for you. 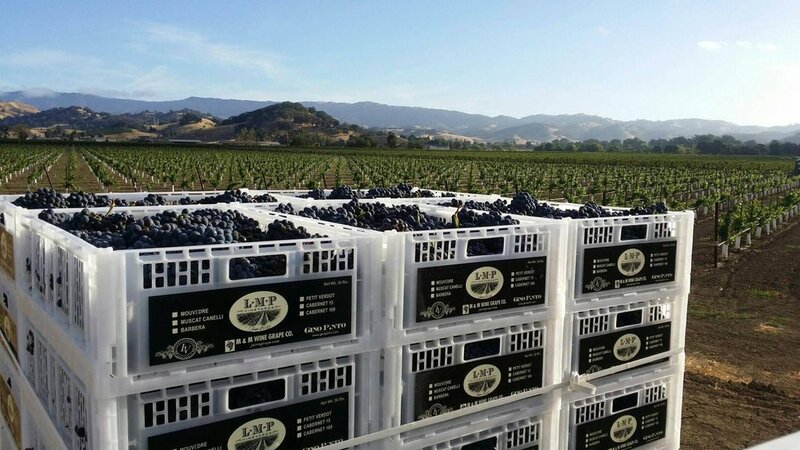 Contact sales@juicegrape.com for the full inventory of grapes and supplies.